Posted by Joint Council 42 on December 15th, 2017. 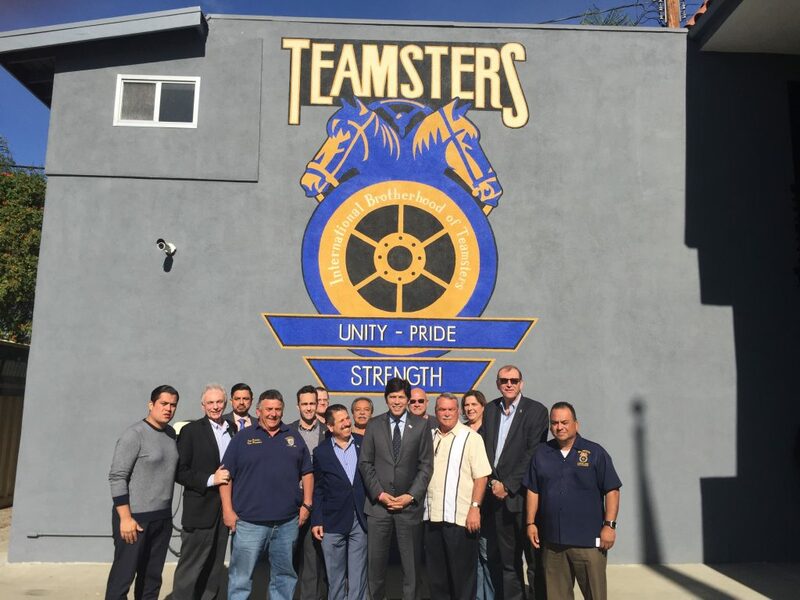 We will share more information as it becomes available leading up to the 2018 Election. 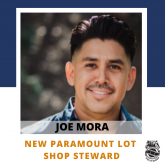 New Paramount Lot Shop Steward: Joe Mora!